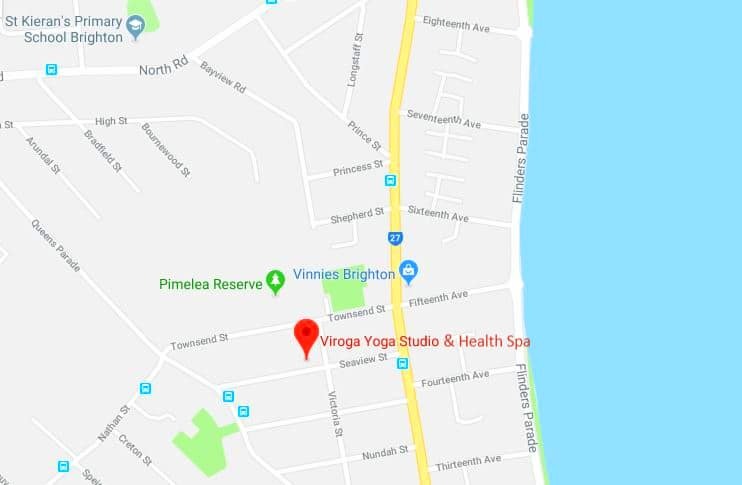 Yoga Massage Brisbane North – Viroga Yoga Spa. 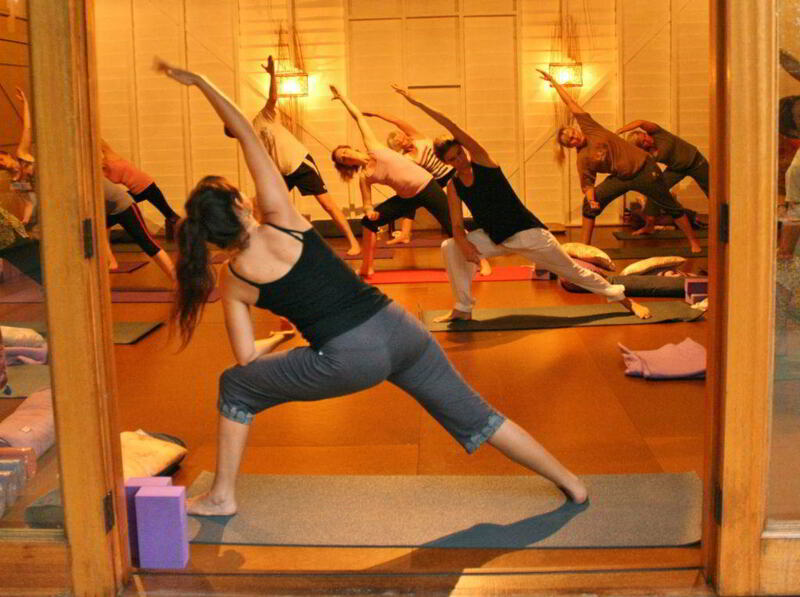 Viroga a Sanskrit word that means : Wellness. 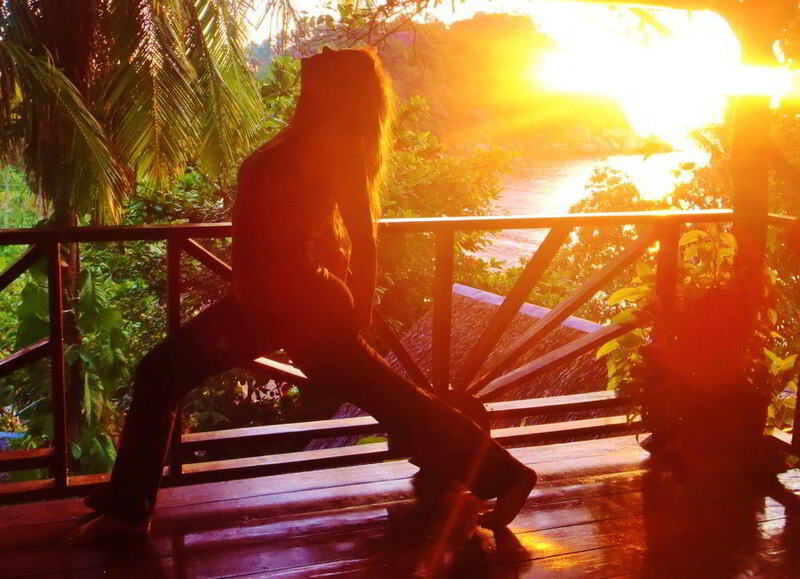 At Viroga, we aim to promote Wellness by providing Yoga, Spa Services, Workshops & Retreats that enhance Health, Harmony, Happiness for the Body, Mind, Spirit.